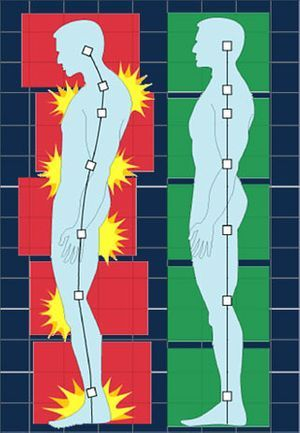 People who suffer from back pain suffer most of the year. Trying products that have drugs, chemicals, dyes, dirty birds (EMU), wraps, that may easily cause side effects. NOW they can try Sweet Relief which is 100% All Natural Topical Cream that 1) relieves minor arthritis, muscle & joint pain (most feel relief in 1 - 2 minutes) 2) Moisturizes dry skin without greasiness and 3) Provides a tropical scent (aromatherapy) that men and women enjoy. You can use Sweet Relief all day long without the risk of SIDE EFFECTS!